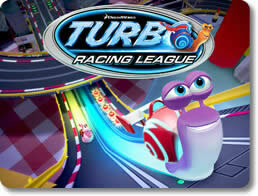 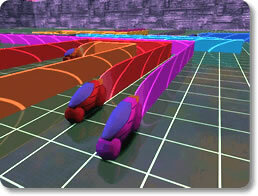 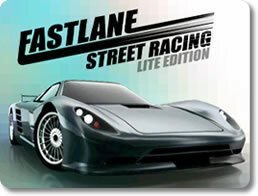 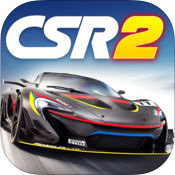 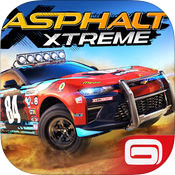 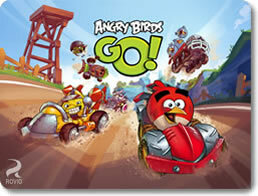 Fastlane Street Racing Lite (mobile) - Race to the finish line at over 100 miles per hour! 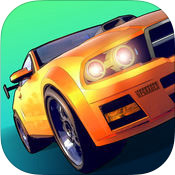 Fastlane: Road to Revenge (mobile) - Fastlane: Road to Revenge is a pretty okay vehicular SHMUP. 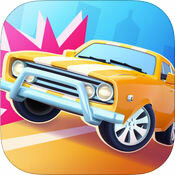 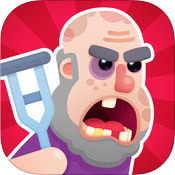 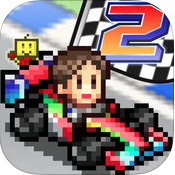 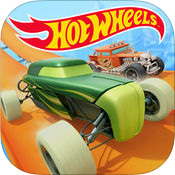 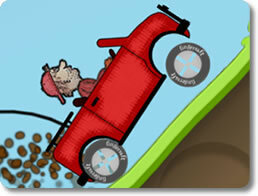 Happy Racing - Top Wheels Game (mobile) - Happy Racing is basically a better looking Happy Wheels with less stuff. 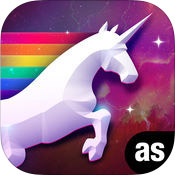 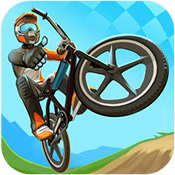 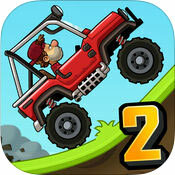 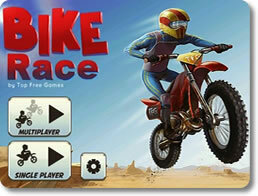 Mad Skills BMX 2 (mobile) - Roll down hills and leap across chasms to the finish line. 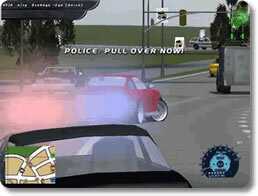 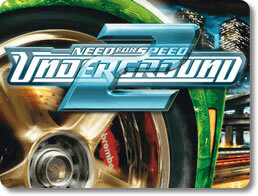 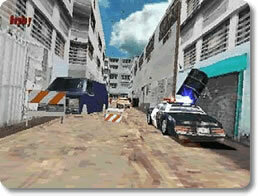 Need for Speed Underground 2 (pc) - Enter the world of underground street racing! 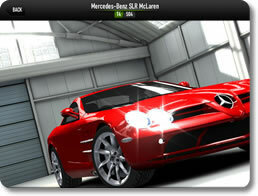 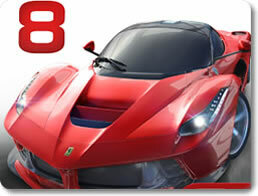 Street Legal Racing: Redline (pc) - Create your own custom car to race on the streets! 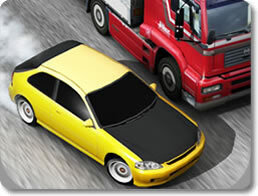 Traffic Racer (mobile) - How long you can survive while burning rubber in heavy traffic?